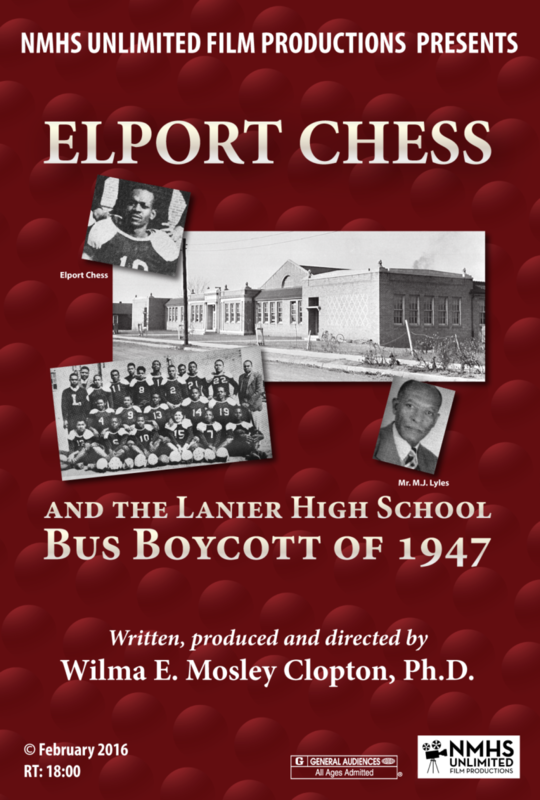 Elport Chess and the Lanier High School Bus Boycott of 1947 tells the story of Elport Chess, a WWII veteran enrolled at Lanier High School in 1947, who refused to give up his seat on a bus designated for transporting “colored” students to class. As a result, he was taken off the bus and arrested. This led to the Lanier Bus Boycott of 1947. Final Elport Chess Trailer from Wilma Clopton on Vimeo.